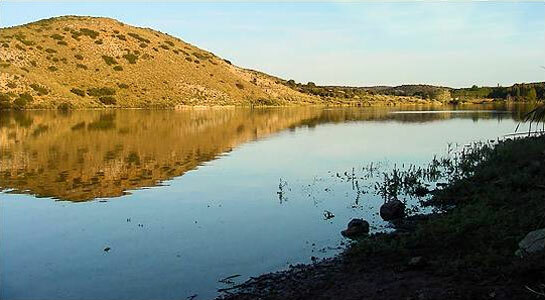 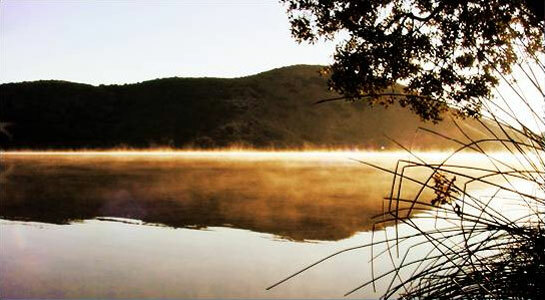 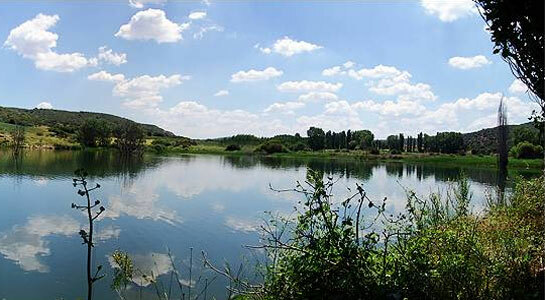 The Swamp of Peñarroya was inaugurated in 1959 and it is the artificial dam of the Guadiana waters, it supplies nearby villages of Argamasilla de Alba and Tomelloso. 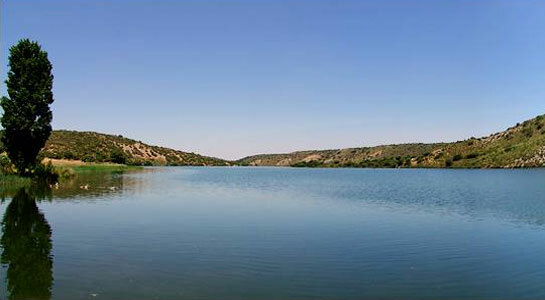 This body of water is included within the protected area of the Nature Reserve and it forms an ecosystem with very unique characteristics, which makes it different from the lagoons complex. 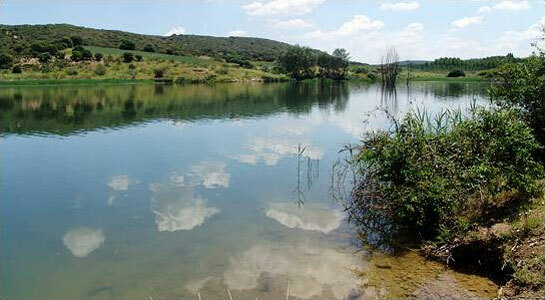 It bears a great importance as refuge for fauna, mainly birds, but also due to its fascination in sport fishing. 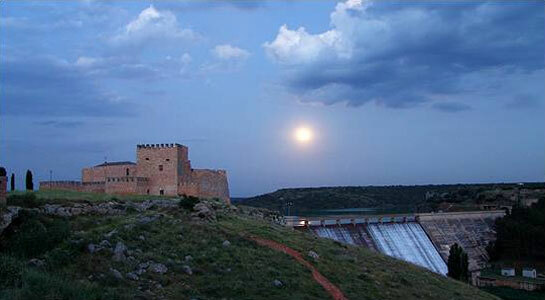 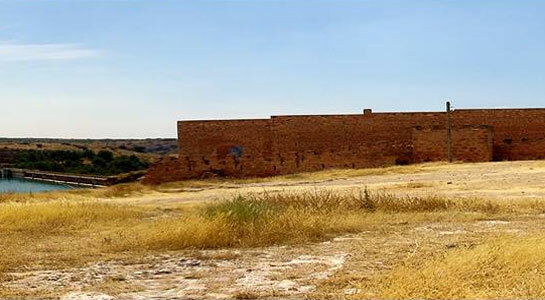 Near to the dam and rising above the old straight, we may visit its medieval fortress where the Chapel of Our Lady of Peñarrosa is located.